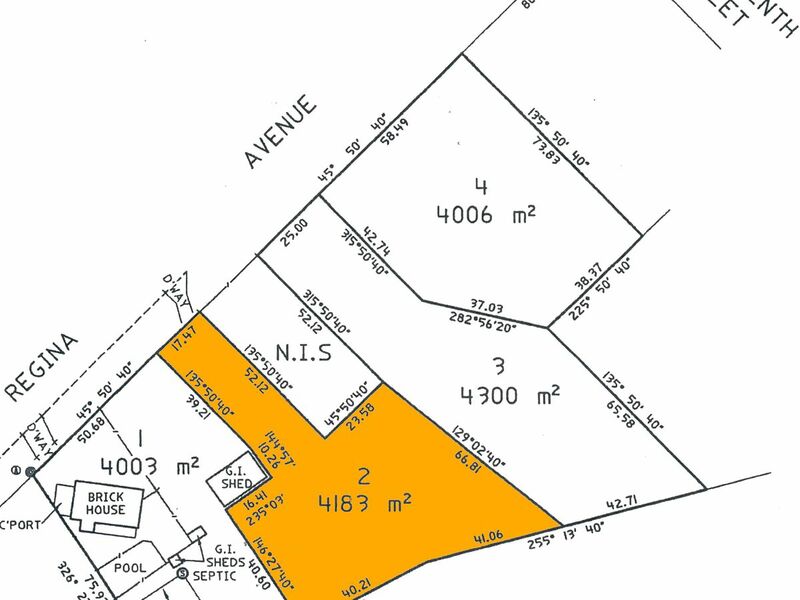 Superbly located in peaceful, tree-lined rural court location, within sought after Cabarita, is this large 4183m2 dream home site. 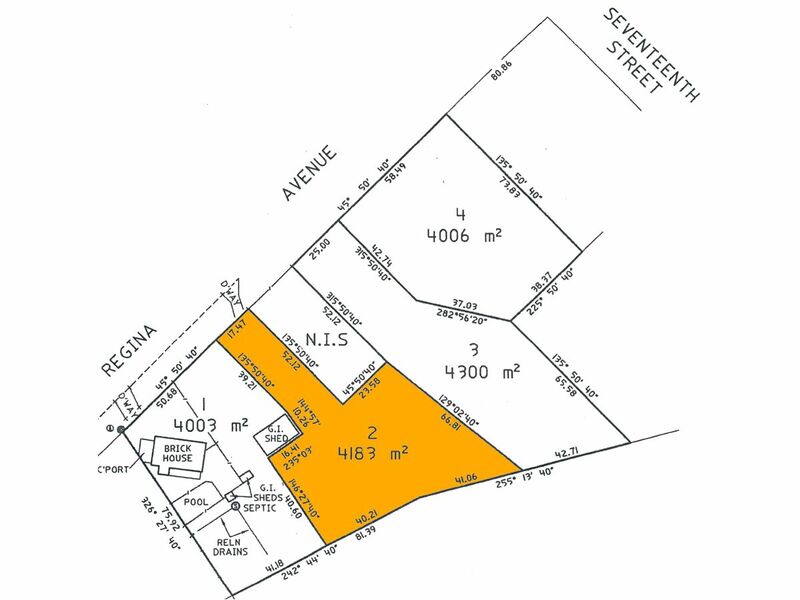 North facing with great depth, and stately driveway entrance, and plenty of room for your brand new dream home, shed, pool. tennis court, and more! 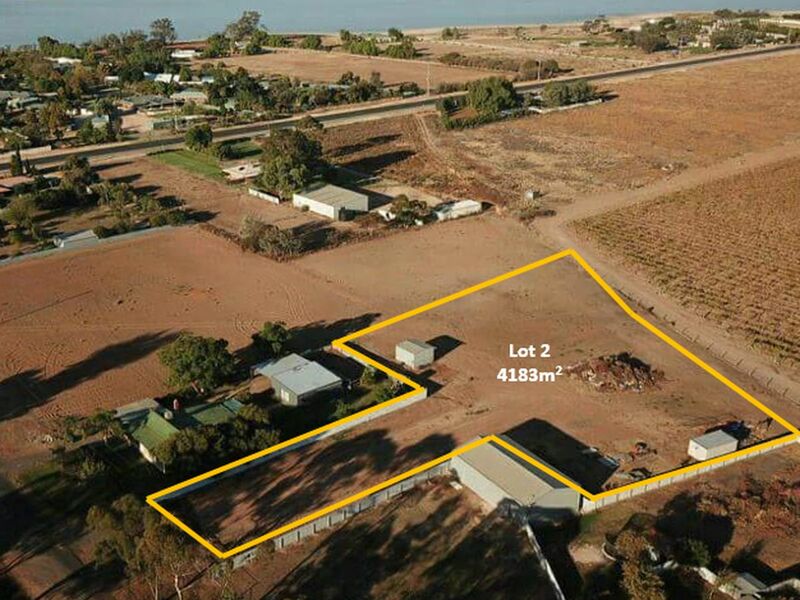 Complete with Town Water, Power (3 Phase), Telstra connectivity, and location alongside local Golf Course, The Lake Primary School round the corner, and rural walking tracks and Mildura Central Shopping Centre nearby - don't miss this wonderful new home site!